I didn’t even bother working with false lashes (falsies); so many ladies rock them and I think it’s great. I haven’t worn any since I did musicals back in college and I don’t think I apply them correctly *facepalm*. Thankfully, through a sample at Sephora and a recommendation from a friend, I found two wonderful brands that I can use and don’t give me any trouble. I was highly impressed by this. 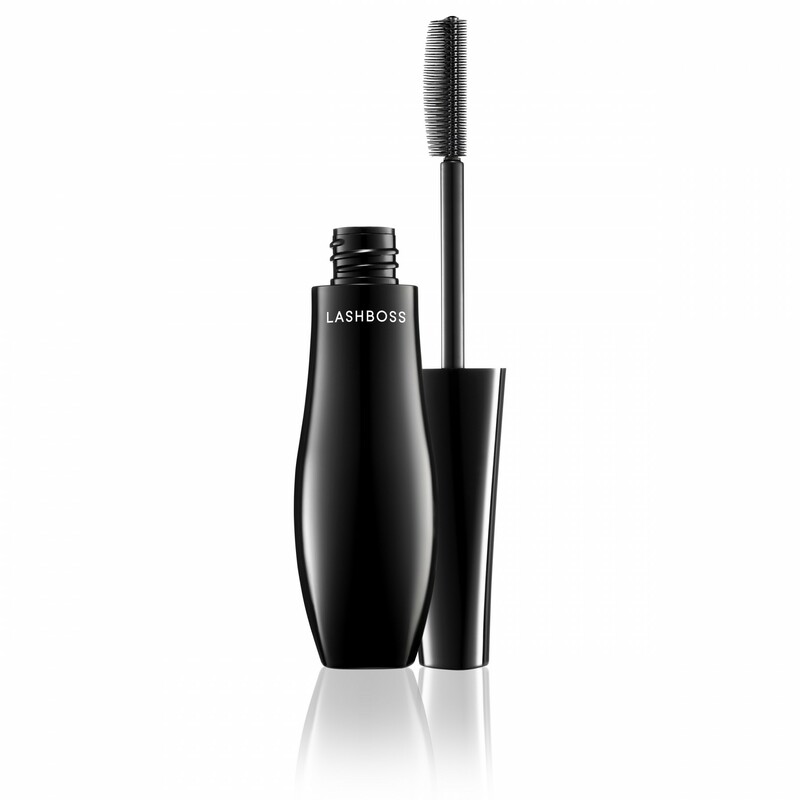 The wand is dual-sided – one for volume and the other for length. Of course, here’s the best part for me – I was able to apply without any itching afterwards. It was an answer to prayer. I’m running out and I like having options so in the near future, I’ll purchase the full-size. My friend Rachel recommended the Lash Paradise. 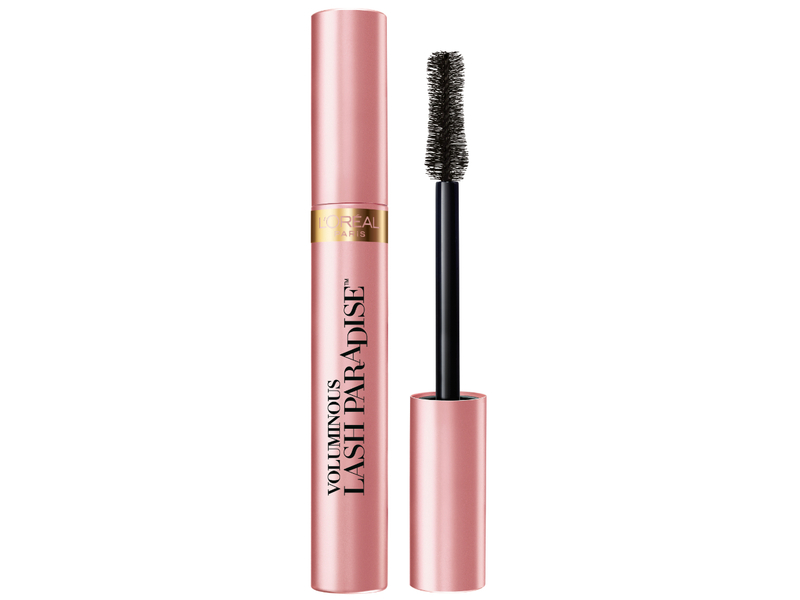 Her lash game has always been on point, so when she told me about this, you know I had to check it out. I had also seen a few of my fave beauty vloggers mention it, so it was worth checking out. I was happy about this one! It’s only $10. Maybe less, depending on where you purchase your drugstore products. But I immediately noticed the difference and again, no irritation. I asked online (FB and Twitter) for faves and here are the ones my friends mentioned. Check them out! This list varies in style and price range. There are so many out there, from popular brands to up-and-coming ones. – Find out what works for you. 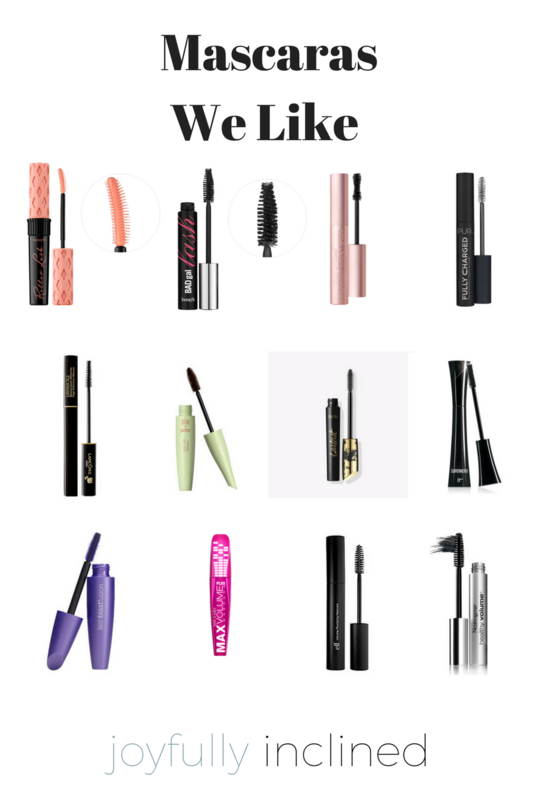 Figure out what kind of mascara you need/would like. 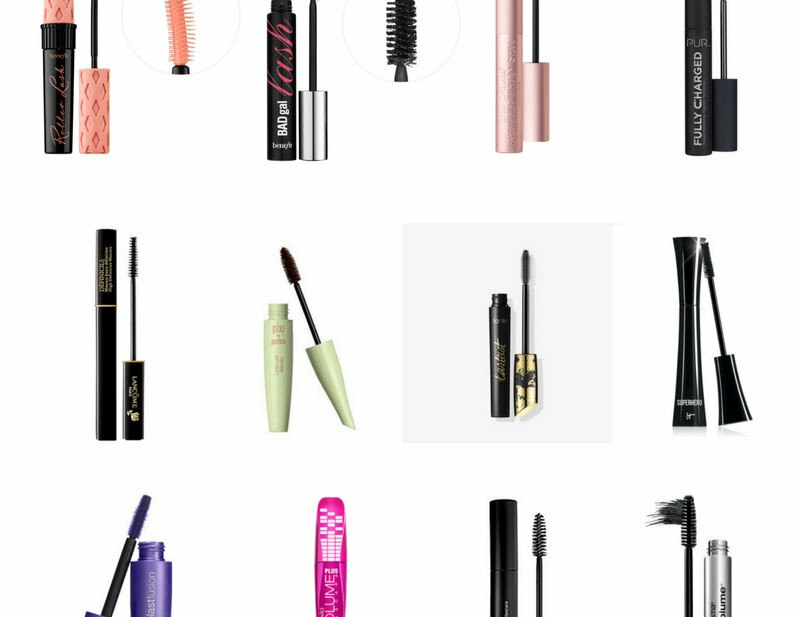 Some products focus more on volume than length, and vice versa. – Double check the ingredients to make sure you’re not allergic. – See if your product has a waterproof option. – If you’re conscientious about cruelty-free/vegan products, be on the lookout for symbols on the packaging. 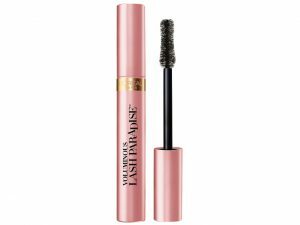 Which mascara brands do you use? Why do you like them? Let me know.